4. A: Can you offer OEM service9 B: Yes, OEM service is available. 5. A: Can you offer spare parts9 B: Yes, we can offer 1% consumable spare parts for free. For extra spare parts, there will be some charges. 2. What are the products made from9 Our products are made from New Zealand Plantation clear pine and other locally sourced man made sub-straights. 3. Is there any warranty9 Yes, you will get a 12 month manufacturer&rsquo;s warranty on all our furniture. 7. What is the lead time on your products9 Delivery times for our cot ranges vary. 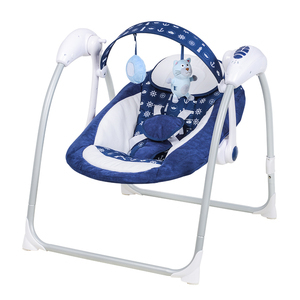 Ningbo Zhishang Baby Products Co., Ltd.
4. 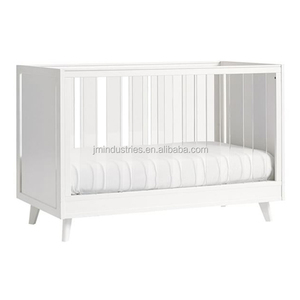 Safe and eco-fridendly baby and kids furniture in lots of designs---we have over more than 1000 pieces of unique and featured products. Our products are characterized by &ldquo; Simpler Furniture, Better Globe &rdquo; , becomes more and more popular among our clients. Our factory production takes up around 80% of our whole export percentage, and we source around 20% from some long-term coopeation partners. 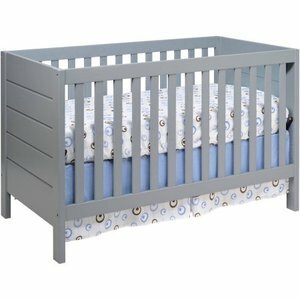 Wooden Bamboo Baby Bed With Fixed Side Convertible Crib Crib converts into a toddler bed (Storkcraft Toddler Guardrail sold separately), daybed and full-size bed (Storkcraft Full-Size Crib Conversion Kit &ndash; Metal Bed Frame sold separately) Features 3 spacious drawers and 3 open shelves. 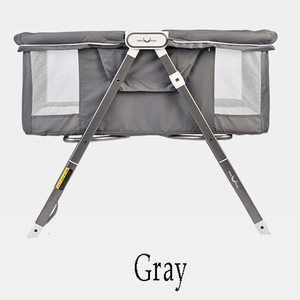 Recommended weight limit daybed and toddler bed stage - 50 pounds,recommended weight limit change table - 30 pounds Attached changing table includes a waterproof vinyl change pad. 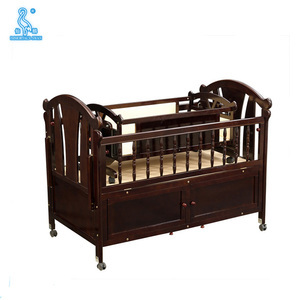 Changing table can detach and function as a nightstand once converted to full-size bed Name: Wooden Bamboo Baby Bed With Fixed Side Convertible Crib Item No. Q:How can you guarantee the quality9 A:We confirm all Item are good qulity,if some damage caused by rough handle,we will resend the parts of bed for you by free. Q:Why do I buy one bed so expensive9 A:Because one bed can only express delivery, courier costs are higher, is that we need to pay directly to the courier. Q:How long is your delivery9 A:About 30 days,the specific delivery date depends on your quantities,pls checked with us directly. 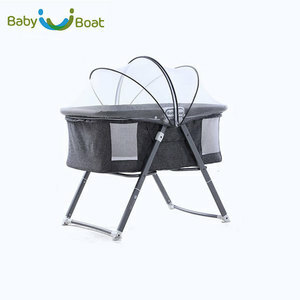 Alibaba.com offers 1,031 convertible cribs products. 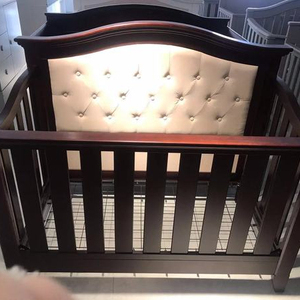 About 89% of these are baby cribs, 3% are children beds, and 1% are bedding set. 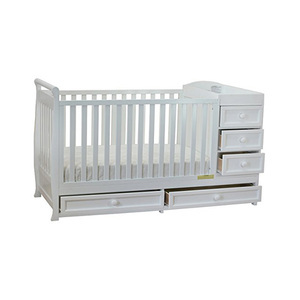 A wide variety of convertible cribs options are available to you, such as wood, metal. You can also choose from free samples, paid samples. 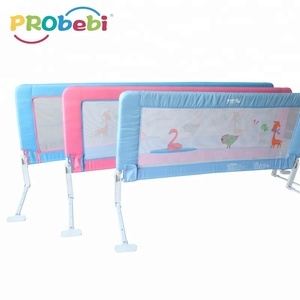 There are 977 convertible cribs suppliers, mainly located in Asia. The top supplying countries are China (Mainland), Malaysia, and Russian Federation, which supply 92%, 3%, and 1% of convertible cribs respectively. 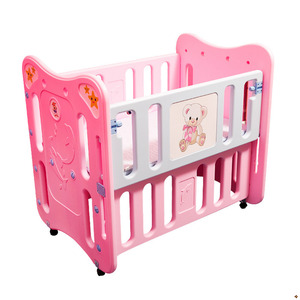 Convertible cribs products are most popular in North America, Western Europe, and Eastern Europe. You can ensure product safety by selecting from certified suppliers, including 115 with ISO9001, 94 with Other, and 83 with FSC certification.